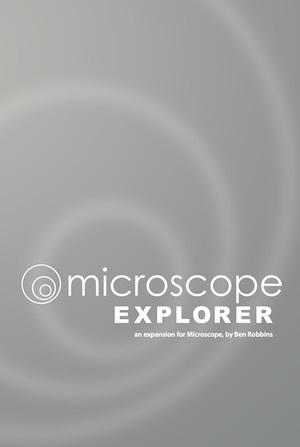 Microscope Explorer, the new supplement for Microscope, is available, right now. Backers have already had their hands on Union, Chronicle and history Seeds for months, so it’s time to give everyone else a shot! Books should be ready to ship in February but you can pre-order them now.